Every year in Verona, New York, hundreds of SWAT officers gather at NYTOAC to "talk shop" with major arms dealers and Islamophobic ideologues. Let's block it and shift resources where they belong: our communities' needs! For a recent article by Naomi Dann of Jewish Voices for Peace + Ali Issa of WRL, Read here! For basic info, check out our research on NYTOAC here. 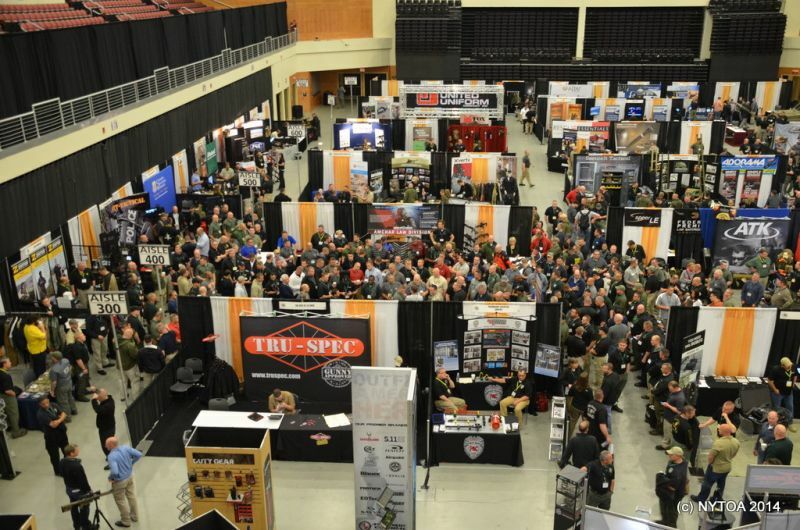 The New York Tactical Officers Association Conference is a SWAT training and arms vendor expo hosted indefinitely at the Turning Stone Casino in Verona, New York. While the training is held in New York State, the scope is (inter)national, with feature presentations by agencies from Los Angeles, CA; Ft Collins, CO; Salt Lake City, UT; St. Louis, MO; Columbus, OH, and Israeli military training in the form of Krav Maga. NYTOAC is not unique; dozens of tactical officer trainings take place all across the country every year. These conferences undoubtedly play a part in rampaging police brutality against our communities. Learn more about how police target people of color, the poor, and folks that are going through a mental health crisis here. 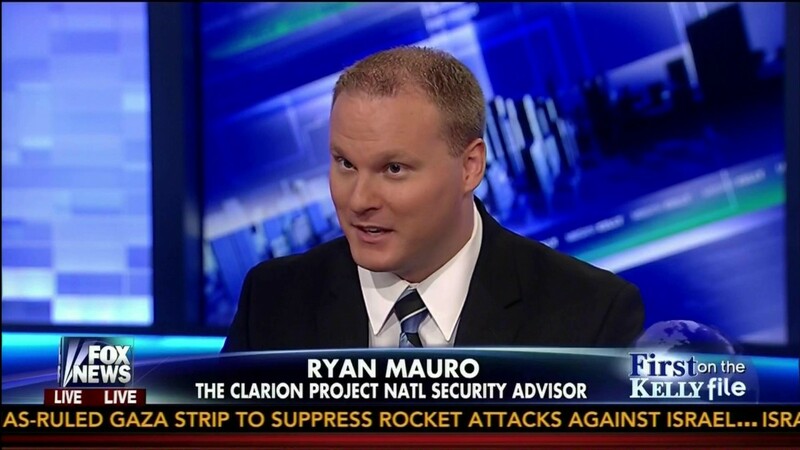 NYTOAC plays on a growing culture of fear and hate by featuring as its keynote speaker Ryan Mauro of The Clarion Project, which defends the profiling and surveillance of Muslim-Americans, absurdly attempts to link advocacy groups like the Council on American Islamic Relations (CAIR) to terrorist activity, and has provided the NYPD with its notoriously Islamophobic “training” film The Third Jihad which drew outrage in 2012. Read CAIR's recent statement asking for transparency from NYPD and other police departments on whether they are attending NYTOAC. NYTOAC's weapons expo features over 150 vendors showcasing their latest weapons technologies and products. This year they will range from weapons giant Northrop Grumman to teargas heavies Safariland and Combined Systems, Inc. Companies from around the world use the conference to hawk the military-grade equipment used against our communities during the 100+ SWAT deployments a day across the U.S.
Woah, we're on the radio! 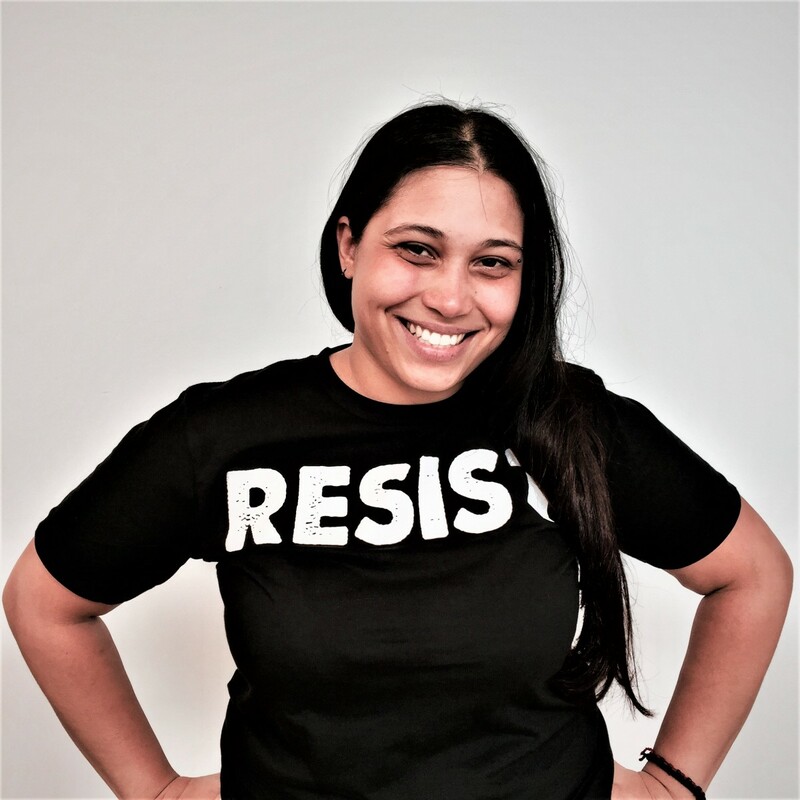 War Resister's own Ali Issa, National Organizer, Skanda Kadirgamar, National Committee Member, and Raul Ramos, Communications Intern, talk about police militarization and the anti-war movement with Left Jest! Check out #noSWATzone on Twitter! Would you like to join a growing coalition of community and anti-militarist groups fighting police militarism? Hit us up!